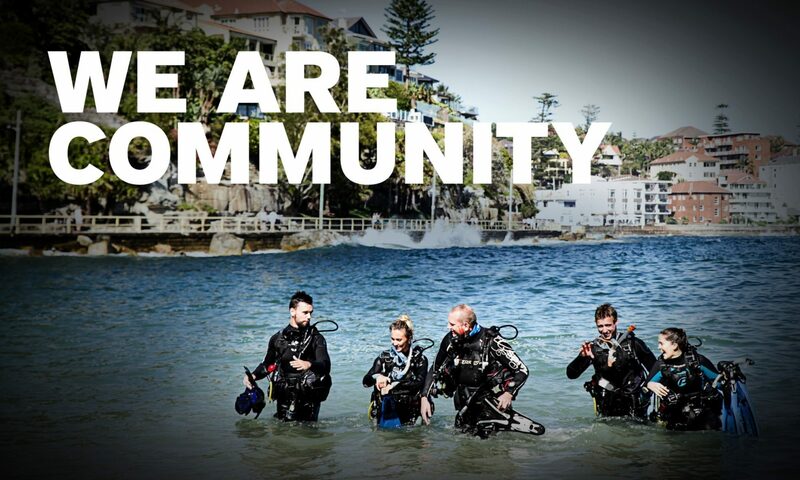 PADI Business Academy powers up again in Asia Pacific to revolutionize the Dive Industry. Follow up results from PADI Members in Asia Pacific revealed that the group of 108 PADI Retailers and Resorts who completed the PADI Business Academy in 2013, enjoyed an average increase of 13.6% in diving certifications compared with 2012, highlighting the tangible benefits that PADI Business Academies provide for PADI Dive Centres and Resorts. PADI Business Academy is a hands-on workshop where you’ll explore the latest modern-day business techniques and walk away from the two-day program armed with tools to implement strategies most valuable to your business. PADI Asia Pacific is looking forward to working closely with PADI Dive Centres/ Resorts through a follow up eMarketing Consultation after a Business Academy completion, ensuring you get maximum success from the program. To ensure a custom-tailored learning environment, the number of attendees is limited, so that Business Academy staff can really focus on you. So don’t delay – contact your PADI Regional Manager or complete the Registration Form and send to Lisa Romeo; lisa.romeo@padi.com.au to enrol in a PADI Business Academy program and prepare to transform your business for success in 2014. If you have not yet attended a Business Academy, we strongly encourage you to not miss out and sign up for a Business Academy today. Six two-day Business Academy programs are scheduled across Asia Pacific for 2014. Check out the dates and locations and get ready to power up your business! Reblogged this on Tony Wadie PADI MSDT & EFRI 307207.